So much yarn, so little time. : I'm today's Featured Zibbeter! How cool is this? 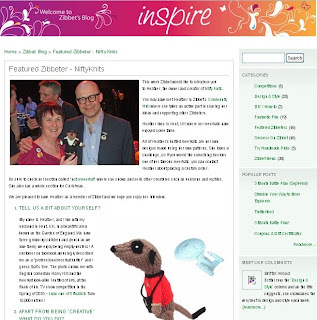 I was surprised and flattered to be interviewed on Zibbet's blog, please come over to Inspire and read it. I've been so busy I'd forgotten it was going to be published today, so it's a happy coincidence that I created my first gift certificates on Zibbet today too. If you're struggling to choose what to buy, pass the buck - let your gift-recipient make their own choice! 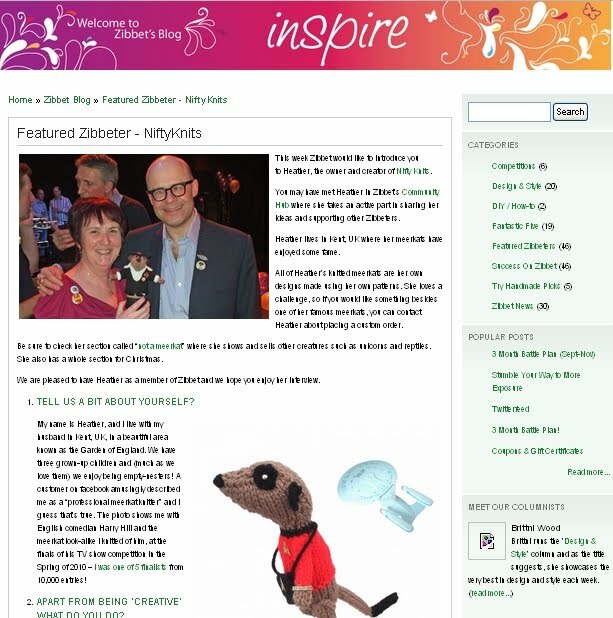 And if you're looking for a new online selling venue - look no further - Zibbet rules! Congrats! I've started selling my stationery on Zibbet and am really happy with all the great features they have.